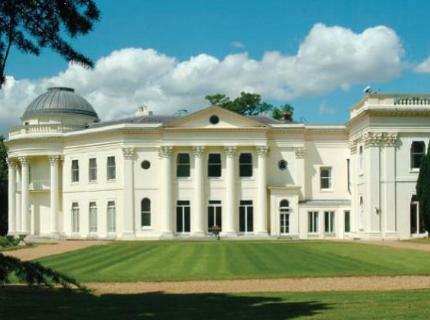 Need Help Moving TO or From West Wickham in Bromley ? Dee Dee Moving is a genuine Family run Business with over 30 years experience in moving individuals, families and businesses To or From West Wickham in Bromley, Greater London. Whether you are moving from a 1 bedroom flat or a large 3 bedroom house, Dee Dee Moving offer competitive prices for your move with expert help and advice on all aspects of your move. 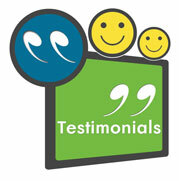 We aim to make your removal day as stress free free as possible . If you are moving from or to any area in West Wickham or Bromley, Dee Dee Moving can help you with all aspects of your removal to your new Home or Office. Glebe Way, Wickham Road, Wickham Court Road, Corkscrew Hill, Station Road, Manor Park Road, Ravenswood Crescent, Woodland Way, Links Road, Oak Avenue, Brindle Road, Pickhurst Rise, The Ave, and many more…. 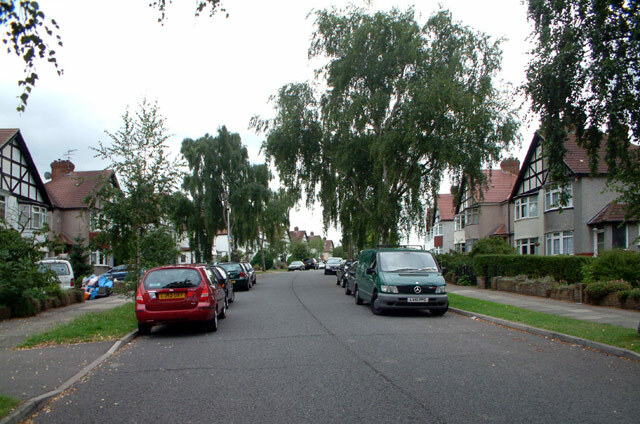 West Wickham is a place in the London Borough of Bromley, England. It is 10.3 miles south east of Charing Cross. 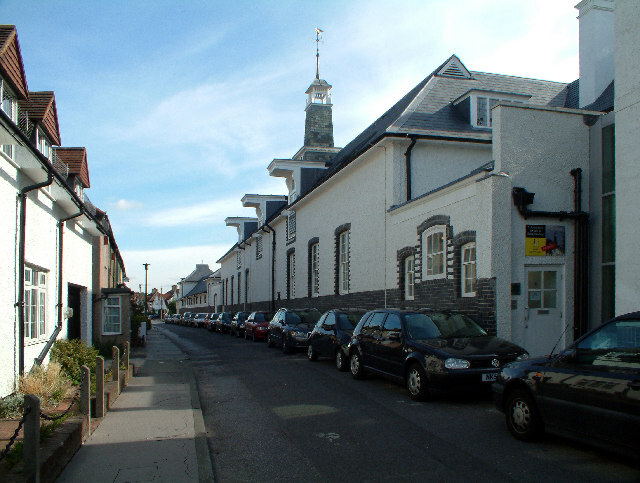 West Wickham history dates back to early settlements existing since 1068. Until the 1900s West Wickham remained a small village. The inter-war period saw rapid development and transformation into a suburb, facilitated by the arrival of the railway (which had opened in 1882). All operatives are highly trained in lifting and packing techniques and aim to make your relocation to or from West Wickham or Bromley as stress free and effecient as possible. Call free to arrange a visit to your residence from one of our relocation consultants at your convenience or alternatively fill in our online quotation form. Dee Dee Moving Ltd is a Genuine family run business with over 25 years experience in House & Office Removals Bickley, Bromley & Greater London areas. Bickley lies only 13 miles from the centre of London and 8 miles from the M25. Bickley train station provides a regular service to both London Bridge and London Victoria, and is located just off the busy Bickley Park Road that runs through the centre of this wealthy suburb. A choice of excellent schools including ‘Bromley High School’ & ‘Bickley Park’. 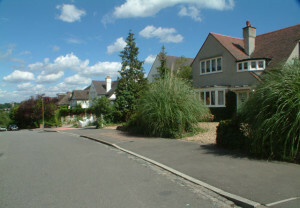 Bickley has large and expensive houses on roads such as Oldfield Road, Southborough Road, Page Heath Lane and Blackbrook Lane. Bickley Park contains a range of large houses, making it one of the most expensive areas within the Capital to live, it is the area between Chislehurst Road and Bickley Park Road extending to the railway at Chislehurst station. 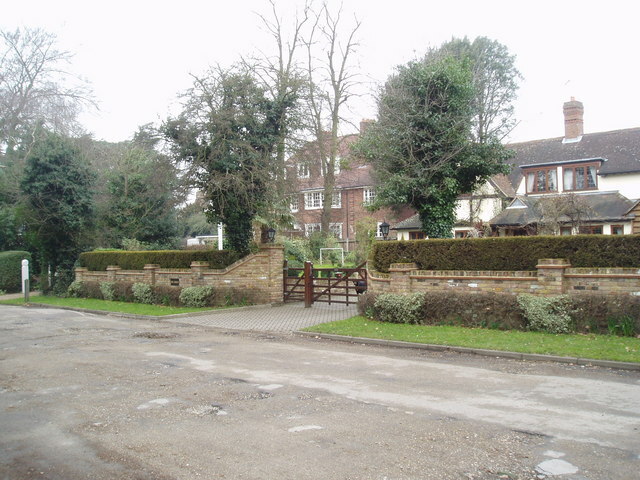 This area was the estate of Bickley Hall. Residential development started in the 1860s and was completed in the 1960s, and eventually became a gated community in 2008. 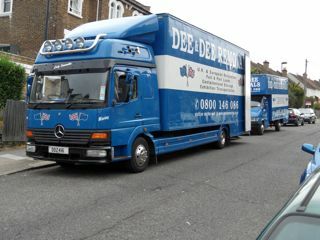 Dee & Dee Removals offer Removals in the Bromley area, Surrounding areas and Kent. We cover the whole of Bromley Borough for local, National, European and Worldwide removals. Modern purpose built vehicles and highly trained crews are on hand to ensure your Bromley removal goes as stress free and smoothly as possible. We have been servicing the Bromley area for over 25 years and have an extensive portfolio of client testimonials available for your perusal. We have an excellent local knowledge of the areas roads, estates and private residences in Bromley: Kentish Way, Widmore Road, Beckenham Lane, London Road, Bromley Road, Masons Hill, Hayes Lane, Westmoreland Road, Sundridge Park, Homesdale Road and Shortlands. 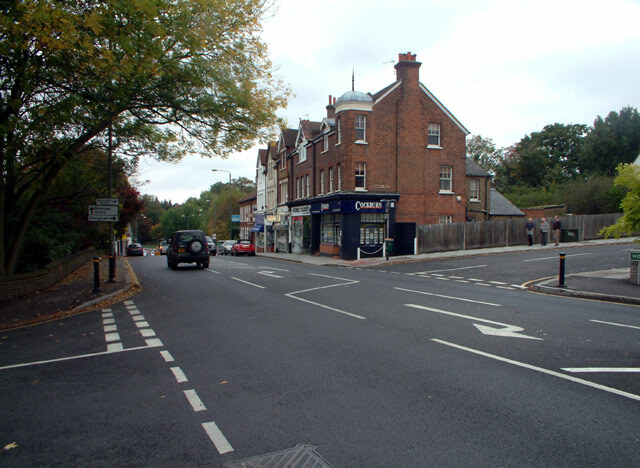 Bromley is a suburb with outstanding state schools, 12 miles south-east of London. Bromley South is full of mostly modern purpose-built flats. Sundridge Park is where some of the most expensive houses are found, with large, detached Twenties homes in Bickley. Bromley Old Town, close to Bromley North station, has a mix of Victorian cottages and larger houses. 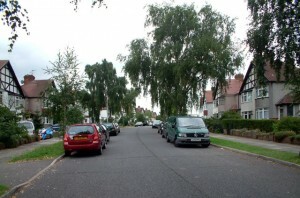 Shortlands has Victorian, Edwardian and Twenties semis, while Bromley Common has two- and three-bedroom houses, popular with first-time buyers. where we promise to match any genuine quotation from another removal company in Bromley based on a like for like service level. All details are provided with your quotation. All operatives are highly trained in lifting and packing techniques and aim to make your relocation in Bromley as stress free and effecient as possible. Call free to arrange a visit to your residence from 1 of our relocation consultants at your convenience or alternatively fill in our online quotation form.